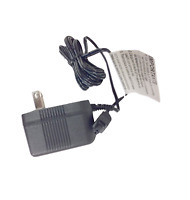 thevaluestoretvs has no other items for sale. 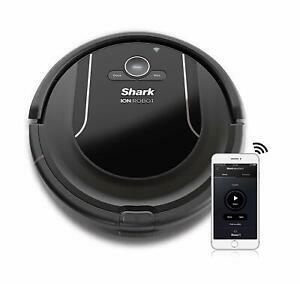 I love my robot Shark vacuum! I run it about 30 min a day in the living room and kitchen/dining room area. It keeps the floors very clean. I still have to vacuum once in awhile to get the edges good but generally this does the trick. The only negative is that it gets stuck all the time. Sometimes it goes into a small space, like under an end table and it just keeps hitting the legs and can't get out but sometimes it just runs into the wall and keeps bouncing off of it instead of turning around and going away from the wall. Because of this it isn't something that you can effectively run while you're not home. That was my plan but you have to be there to get it unstuck when it sends out an SOS.